For ten thousand years, the massed armies of the Astra Militarum have defended the Imperium from the multitudinous horrors that seek to overwhelm it. With guns and tanks, determination and courage, these human soldiers fight across a thousand war zones, in a war that has no ending. 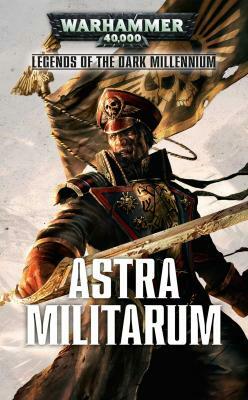 This anthology showcases some of the most famous regiments of the Astra Militarum along with their charismatic commanders, heroes such as Commissar Yarrick and Colonel ‘Iron Hand’ Straken.